We are specialists in Pool and Garden Fencing. Since 1968 we have been providing pool and garden fencing throughout Kwa-Zulu Natal. Our customers have come to value the outstanding and efficient service we provide, and the pride we take in the quality of our workmanship. 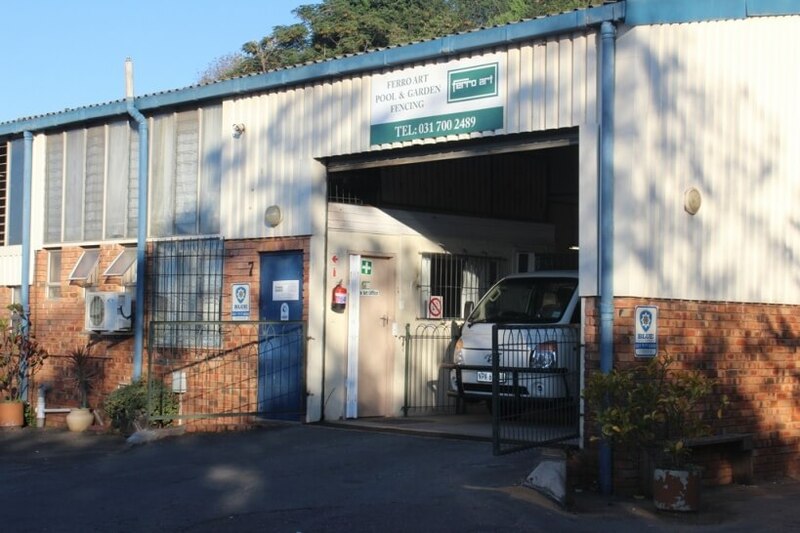 We are located in Pinetown, Durban and have Distribution Agents for our pool and garden fencing products in Johannesburg, Gauteng, Pietermaritzburg, Margate on the Kwa- Zulu Natal South Coast and Empangeni on the Kwa- Zulu Natal North Coast.